Originally from San Juan, Puerto Rico, moved to Michigan in 1984 to attend Michigan State University. Graduated from MSU College of Veterinary Medicine in 1991. 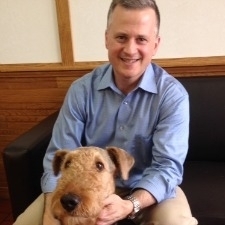 Dr. Alfonso loves practicing veterinary medicine and enjoys the client education aspect of his profession. Born and raised in Lansing, MI. Dr. Perkowski has been working with small animals since 1996, when she graduated from MSU College of Veterinary Medicine. 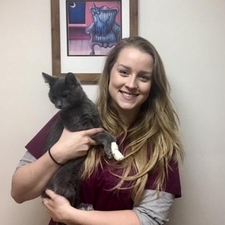 Throughout her veterinary career she has developed a special passion for animal behavior. Originally from San Juan, Puerto Rico. In 1990, married Dr. Alfonso and moved to Michigan. 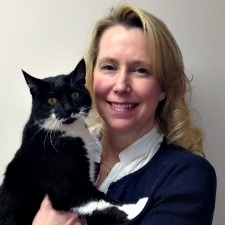 Nydia joined the Okemos Animal Hospital team in 2002. Ashley is from Leslie, MI. 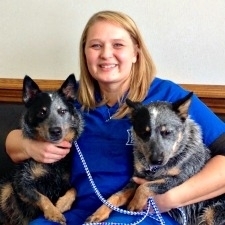 She graduated from Baker College in 2007 with an associate degree in Veterinary Technology. 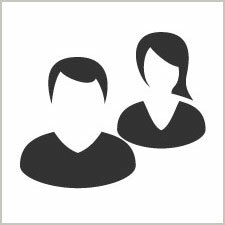 Her previous and extensive experience includes large animal anesthesia, emergency & small animals critical care. 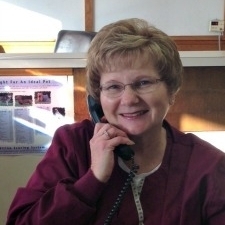 Cathy has been our primary receptionist at Okemos Animal Hospital since 2005. She decided to join our team after working as a groomer for over 20 years. 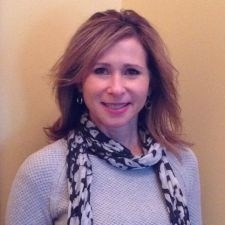 She enjoys taking care of our client/patients needs. 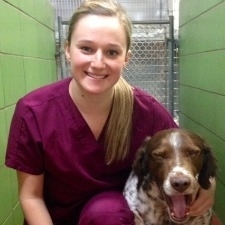 Hannah is currently attending the Veterinary Technology Program at Michigan State University. She plans to graduate with a bachelor degree in 2020. Krysten graduated from Michigan State University with a bachelor degree in Animal Science. Has been working as a veterinarian assistant since 2013. She is currently attending the College of Veterinary Medicine at MSU.